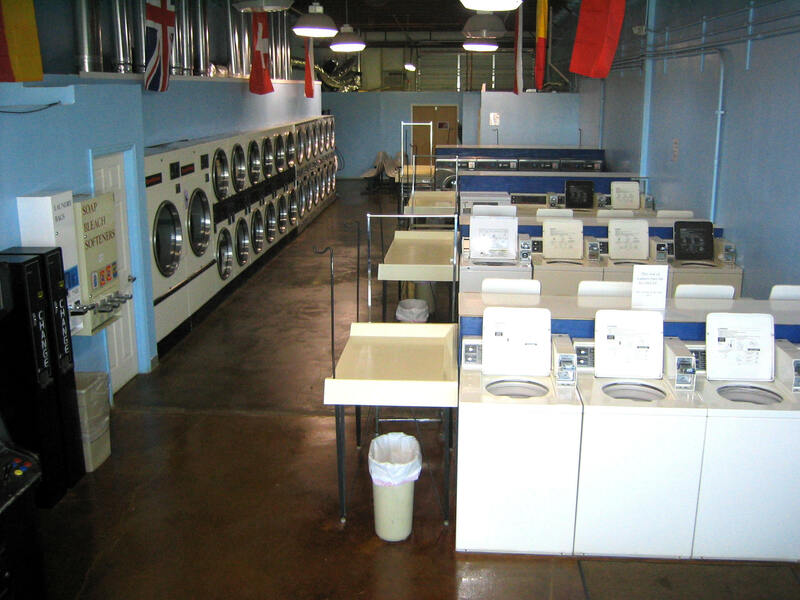 Destin, Florida and Walton County laundry services are offered by these businesses. Dry cleaning professionals offer complete care for your wardrobe. Wash/dry/fold services are available. Locals and visitors have access to coin operated machines for your convenience. ONLY coin operated laundromat in Destin. Our Business offers coin operated machines, dry cleaning, wash/dry/fold service, and comforter cleaning. "Always clean and Always friendly!" Professional Green Cleaner! Pros4Clothes is the only full service, Destin based dry cleaning plant serving the Destin-Miramar Beach area. We are locally owned and operated. Pros 4 Clothes has the newest state of the art dry and wet cleaning machines. In addition, we have the most modern pressing equipment to provide you with the highest quality finish for your clothing. 25% Discount On First Visit. Pickup & delivery available. For the convenience of our customers in the Hwy 30A area we have a second location in the Publix Center at Santa Rosa Beach. 850 267 0088.